Strode’s Sixth Form College is a great place to work and we are highly experienced in guiding young people onto the next step of their lives – whether it is university, a gap year or straight into employment. We are experts in providing high quality sixth form education. We have been a Sixth Form College since 1975. During this time, many thousands of our students have achieved notable success in a wide variety of fields - academic, commercial, artistic, dramatic, sporting and in the media with some finding national recognition. Strode's College is committed to interviewing all applicants with a disability who meet the minimum/essential criteria, and will consider each person on their abilities. As part of the College's ongiong adherence to safeguarding and promoting the welfare of young people, successful applicants will be asked to undertake an Enhanced Disclosure via the Disclosure and Barring Service, with a check against the Children's Barred List as appropriate. All staff are expected to share a commitment to the provision of a safe learning environment for students. Now is an exciting time to join our team. 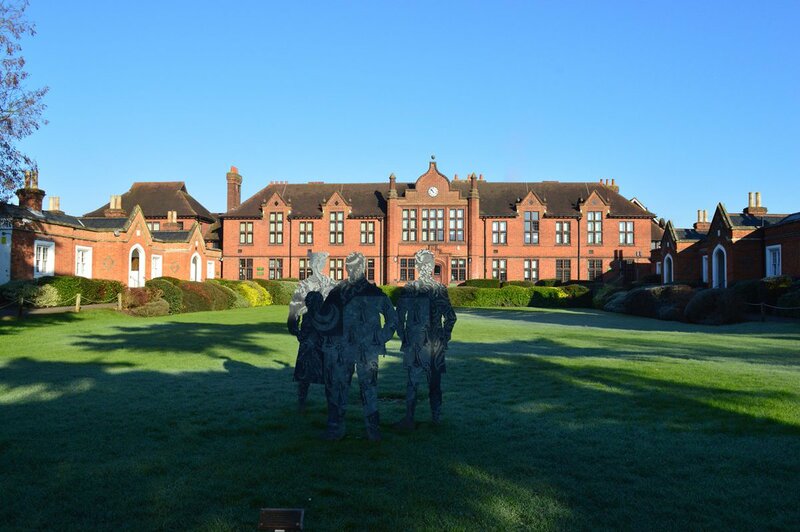 In spring 2017, East Berkshire College is due to complete a formal merger with Strode’s College in Egham, Surrey to form a larger college group, which will provide greater opportunities for all our students, staff and the communities of Berkshire and Surrey.